One of the problems with "smart" assistants is that they really only help you when you ask them. Just yesterday, Amazon announced that Alexa will start supporting notifications, and now the Home will have a similar system. 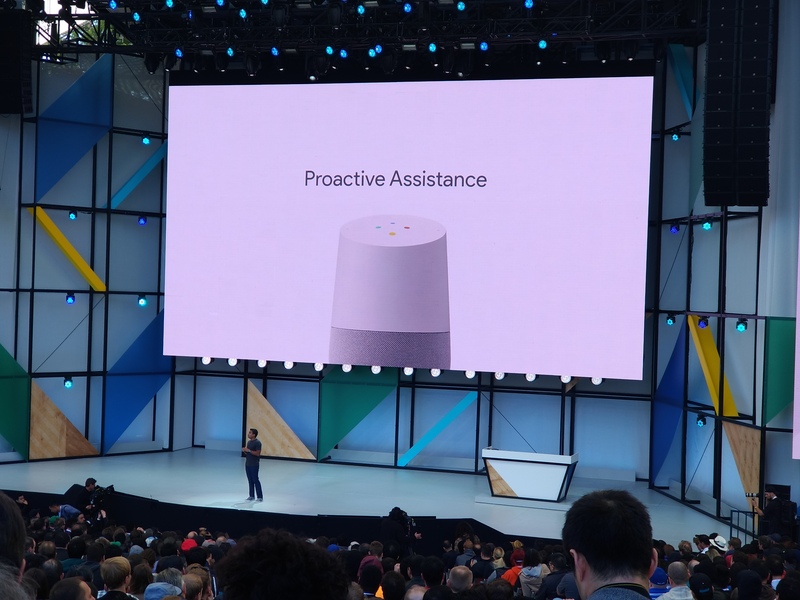 Called 'Proactive Assistance,' the feature will alert users of important information. Like Alexa's upcoming system, the Google Home will light up when it wants to get your attention. Asking "Hey Google, what's up?" will prompt the Home to start speaking. Traffic warnings, weather alerts, upcoming calendar events, and so on are supported. The Home will also let you know about upcoming reminders that you set on other devices. We first spotted this feature in a recent Google app APK teardown, but now it's official. Perhaps the most exciting part of this announcement is that setting reminders on Home is coming soon. This has been my biggest gripe with the Home so far, as you'll know if you read my Google Assistant/Home post from a while back. I hope Google will provide an option for a spoken alert, like "Hey Corbin, I have some important info for you," or something along those lines, since I don't look over to my Home very often, even while using it.